At last a British Prime Minister has done it. Finally, a leader has been prepared to put the national interest first and say 'no'. The taboo has been broken. 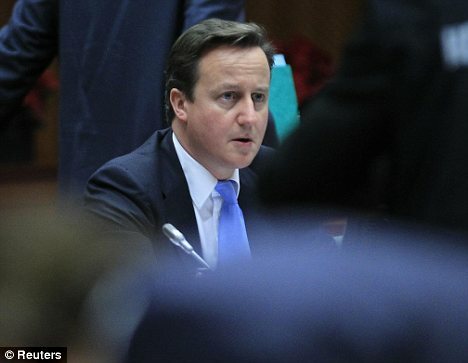 David Cameron's refusal to sign us up to any new European treaty could have profound consequences. It leaves the rest of Euroland free to forge ahead on fiscal fusion – a common tax policy, single economic policy, and ultimately a single government. As early as March, most of the new Euroland's laws will be made in Brussels and economic rules in Frankfurt. But Britain need no longer be part of it. Instead of Britain leaving the European Union, this week's events raise the intriguing possibility that the rest of Europe might quit instead – leaving us bound together by a trade arrangement, and not much else. 'But we'll be isolated!' howl the Europhiles. Predictably, the BBC has spent the past couple of days grimly warning that Britain is now heading for the sidelines. The same clownish commentators who a decade ago told us that we were 'little Englanders' for not wanting to join the euro have taken to the airwaves to say much the same again. There is, insist the advocates for everything European, a danger that we will be shut out, cast adrift in a hostile, friendless world. Listening to such claims, I wonder how the Europhiles imagine that this country ever rose to global prominence in the first place? It was precisely when our leaders started to say 'no' to entanglement in endless European imbroglios that this small island off the north-west coast of Europe became a global economic and commercial powerhouse. Far from being fearful of detaching ourselves from Europe, doing so might allow us to resume the role we successfully played for centuries. Almost 500 years ago, Henry VIII was even more intransigent in his European negotiations than David Cameron. He did not just take on the leader of France, and the then grand continental elites. 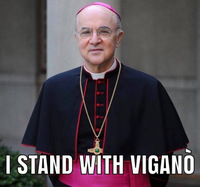 He repudiated the entire idea of Papal supremacy. The breach that followed was not simply a matter of theology – or of his trouble with wives. It helped set us apart from Europe and many of Europe's titanic power struggles in the years that followed. In the 17th Century, Stuart monarchs tried to align themselves – and the rest of us – to Europe again. We got drawn back into continental power politics – even bailing out several of the king's continental cronies. Perhaps, like the Europhile elite who today insist we bail out the eurozone, the Stuarts felt more in common with the princely rulers of Europe than their own people who they left to pick up the tab. When Charles I lost his head, he was executed by those suspicious not only of the king and his Europhile courtiers. Cromwell and the Parliamentarians – like the great mass of British voters today – were instinctively distrustful of continental entanglements. They felt they had more in common with East Anglian settlers living in the New World than with the French or the Dutch in the Old. 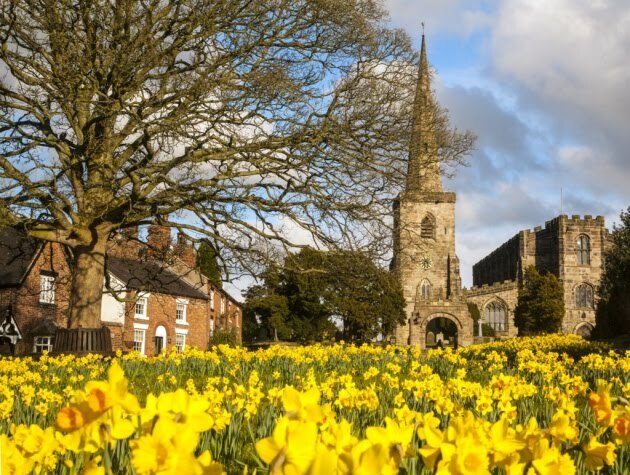 By the mid 17th Century, we were well on our way to being more than merely European. We planted colonies across the world: America, Australia, New Zealand and Canada. When the wealth created by trade with these colonies sparked the industrial revolution, we found many of our greatest markets in India, China and south America – not just in Europe. Far from being 'little Englanders', by the end of the 19th Century we were trading with the whole planet. When Europhiles claim that it is Britain's historic role to join the eurozone, they have presumably never heard of its precursor, the Napoleonic Continental System? Like the eurozone, the Continental System was a single market, protected by high tariff walls designed to keep out cheaper imports. Like the eurozone, it was doomed to fail precisely because the longer its members remained part of it, the longer they were cut off from global trade and prosperity being created elsewhere on the planet. The single European currency is just the latest in a long line of attempts by European elites to arrange the affairs of the Continent by grand design – from Napoleon's France to Kaiser Bill's Germany and beyond. What is remarkable is not that David Cameron should find himself reverting to the traditional British detachment. Rather it is that it should have taken Britain's political leaders so long to have reached this position 40 years after we made the historic mistake of joining the Common Market. When Britain joined what became the European Union in the early Seventies, it accounted for 36 per cent of global GDP. It has been downhill ever since. By 2020, what we joined will account for 15 per cent. Far from being a member of the world's most dynamic trade bloc, we have shackled ourselves to a corpse. While the euro club has been in decline, the world on which we turned our back has prospered. In the past decade alone, China's economy has expanded by more than 140 per cent, India's and Brazil's by more than 70. The fastest rising economic indices in Europe, meanwhile, are likely to be those for debt and inflation. Advocates of closer British integration into Europe often like to point out that we still do more trade with Belgium, than with China, India and Brazil combined. That is precisely the problem. Outside the moribund West, the world is witnessing an explosion of wealth creation. Indeed, the economic take-off in China, India, Mexico, Brazil and east Asia today is perhaps without any precedent in human history. We could be part of it if we would only detach ourselves from sclerotic Euroland. Far from taking a step into the dark, we would be rejoining old friends. Britain could once again take her rightful place as part of the global Anglosphere – that sprawling collection of English-speaking countries, with which we already have much in common; Australia, Singapore, India, Canada, New Zealand, South Africa, the United States. Britain has a long history of independence from Europe. Indeed, we have been at our happiest and most successful as a people when we have stood apart from a continent of grand power politics and grand designs, and instead joined in with the whole world. If, in the age of steam trains and sail boats, we were able to forge such close links with millions of people around the planet, think of the possibilities in the age of the internet. Never has geographic proximity been less important when determining economic success. Thanks to broadband and Skype, competition and markets located half a world away is a mouse click away. The fact the Belgian coastline is a mere 30 miles away has never seemed so unimportant. I leave the last word to a Frenchman. 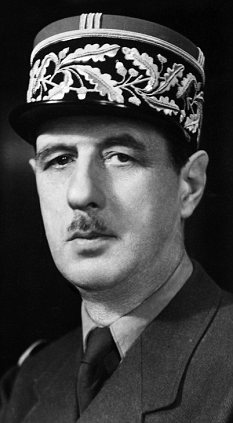 When General de Gaulle vetoed Britain's application to join the European project, he declared that it was because when forced to choose between Europe and the open ocean, Britain always chose the open seas. He was right – and perhaps he understood our history better than we do ourselves. 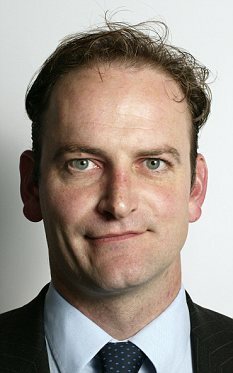 Douglas Carswell was first elected to Parliament in 2005 by a slender 920 votes. He was returned as MP for Clacton in 2010 with a 12,000 majority. Co-author of best selling book, The Plan; 12-months to renew Britain , Douglas is an advocate of political reform. In 2009, The Daily Telegraph nominated him a Briton of the Year, and Spectator readers voted him Parliamentarian of the Year.